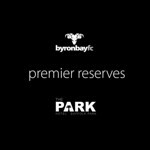 A mixed bag for the Park Hotel Byron Bay Rams on Saturday, with frustration for the Reserves and a fairly cruisey win for the Premier squad over bottom of the ladder Goonellabah Hornets. 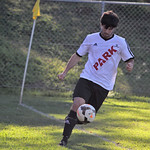 The Reserves, looking to consolidate their top of the table position and put some daylight between them and a phalanx of eager challengers, had to be content with a single point after a frustrating draw. 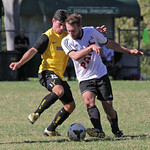 The Hornets stung first with a clumsy bumbling goal then young Tai Flanagan equalised for Byron but, despite the Rams hammering the Goonellabah defence for the rest of the match, the score remained deadlocked at one apiece. 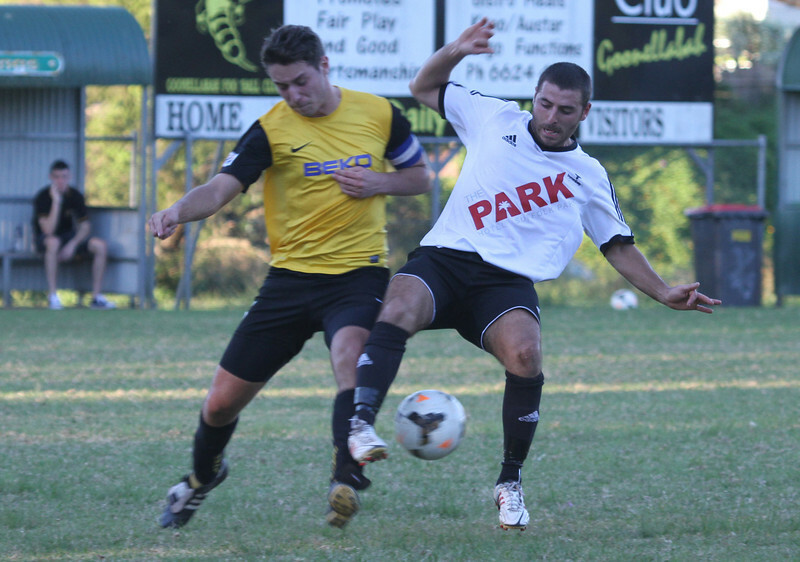 The Premier Division match was a much more one-sided affair, with the Rams far from stretched in dominating the Goonellabah side. Six minutes in, a cross from James Tomlinson found the head of Connor Cannon who finished cleanly to take the Rams to an early lead. 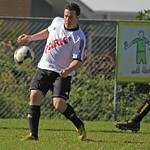 Dogged defending from Goonellabah – particularly Captain Sam Eyers – held off the Byron attack until another header, this time by Sam McIntyre off a corner, took the Rams lead to 2-0. 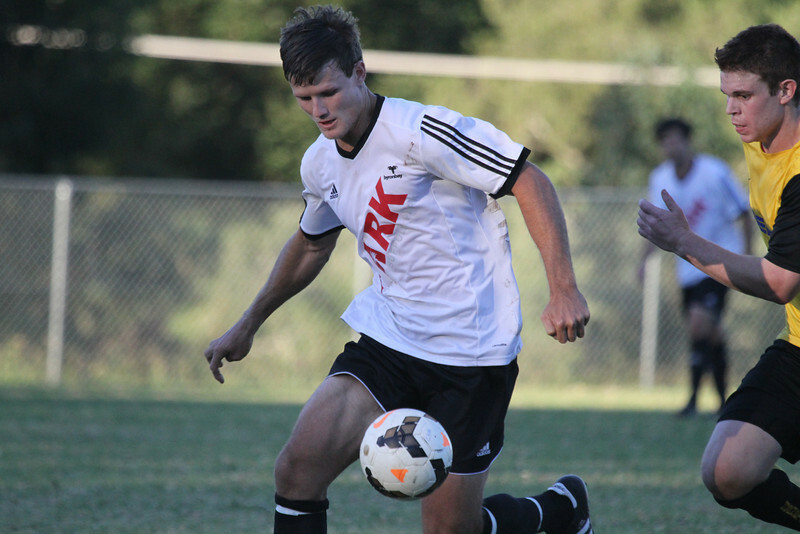 Late in the second half, flanker Dakota Dixon-King threaded a low ball through a goal mouth melee to give Byron their third and final goal of the day. A fourth goal got away when an errant back pass crossed the line before being retrieved by the ‘keeper but, instead of a goal, Byron was awarded a somewhat comical free kick that was positioned variously on the goal-line, 10 metres out and, finally, on the 6m box. Overall, it was a solid, if not too taxing, team effort with strong performances from Barry Wood, Michael Kelly and Sam McIntyre and yet another high-energy double shift from a resurgent Jono Pierce. 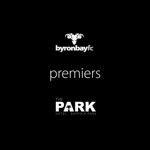 The win sees Byron on top of the table with a 10-goal advantage over arch-rival, Lismore Thistles. Next Sunday sees the Rams at home against Thistles for the match of the season. 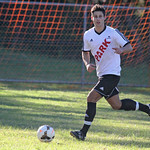 Reserves kick off 12.30pm and the Premiers at 2.30pm in a battle that might just determine this year’s premiership.